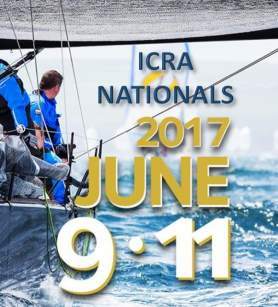 Lifting facilities at this years ICRAs in Crosshaven, Co Cork. To all Cruiser Racers attending the Nationals this year…full lifting facilities will be available through the following suppliers. · Paul Murphy Crane Hire. Paul works out of Kinsale also and so could do the lift in Crosshaven and the lift out at Kinsale. Pauls rate would be €170 per lift per three boats together. €150 if there were more than three boats. Contact Paul at 087 2659970. Please make direct contact with these to finalise your specific lifting requirements.